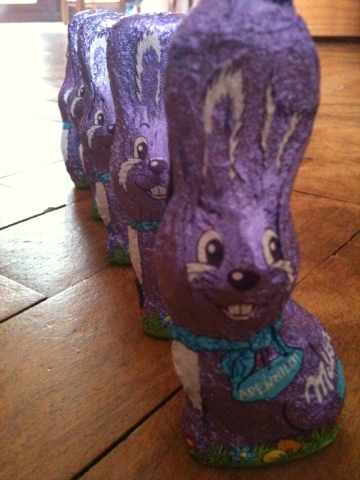 aww a row of Easter Bunnies!! I love Milka too, especially Milka Daim! 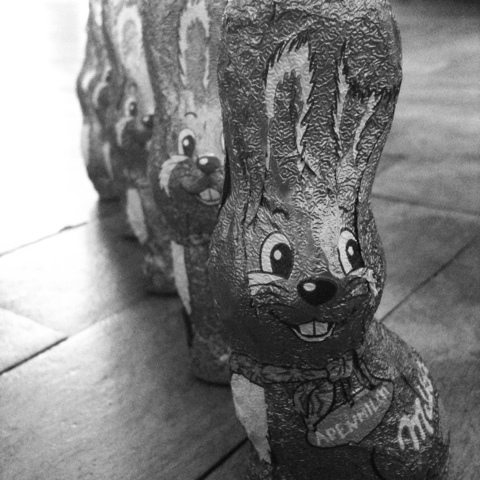 Its the Easter bunny train! Choo-choo where will it stop? yum yum. I am certain Easter is the best time of year. 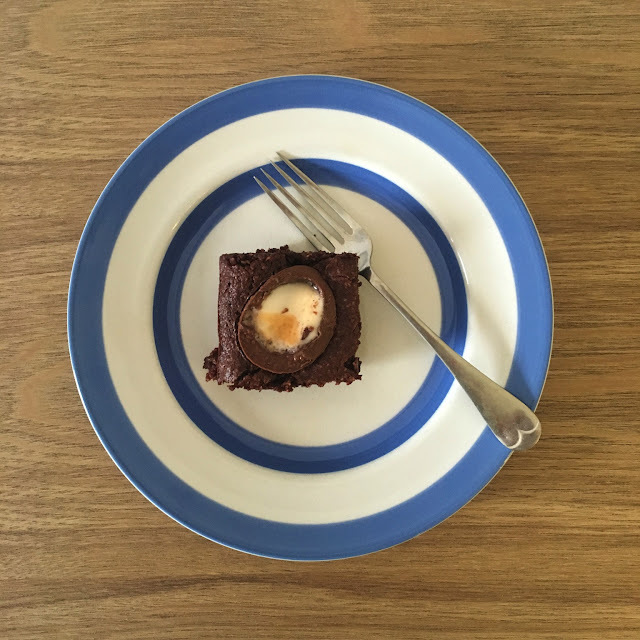 It's a close one between that and Christmas for chocolate.